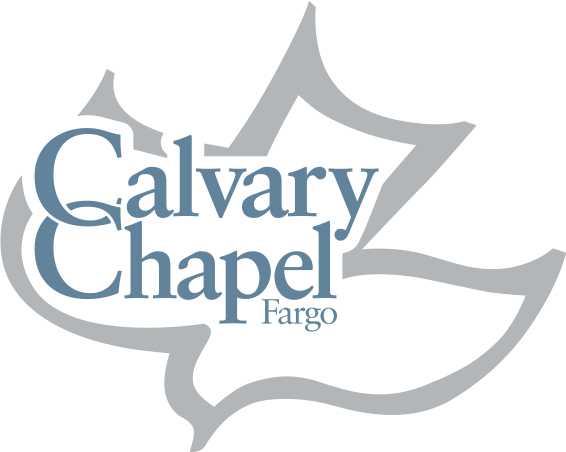 Since the beginning of Calvary Chapel Fargo in September of 2004 we have been given the vision and goal in ministry to see a Calvary Chapel planted in all the “larger” communities in North Dakota. This has been our desire to see these churches started that teach the Word of God and are filled by the Holy Spirit and follow His leadership. Since we were started by another Calvary Chapel, we entered into that understanding naturally that we too would reach out to begin other churches in the same state where God had planted us. We identified 10 communities in North Dakota where we believe God was leading in this venture of faith: Fargo, Valley City, Jamestown, Bismarck, Dickinson, Grand Forks, Devils Lake, Minot, Williston, and Wahpeton. What a blessing it was to have the Lord on our side as He called other men to begin and pastor churches in Dickinson, Bismarck, and Minot. Our work into this church planting ministry began 80 miles directly to the north with Grand Forks. We began planting Calvary Chapel Grand Forks in May of 2006 as a Bible Study and outreach to those living in Grand Forks and the surrounding region. The Lord used a family who had recently moved to Minto, ND and were hungry to have a Calvary Chapel close by. The Lord opened the door and we began the weekly study in an “Antique Mall” on Washington Avenue and then moved the study to Lincoln Drive Park in the summer. As the bible study moved to various locations in the Grand Forks area; we have met in an apartment, a house, an antique mall, a city park, a coffee house, and a public library. Throughout this time the group began to grow in faith and in number as well. In September of 2010 we decided to become a church and we began Sunday services as Calvary Chapel Grand Forks. We began meeting at the Alerus Center, renting a meeting room until we could locate a more “permanent” location. In July of 2011 we moved the church to its current location at 2500 South Columbia Road, Suite A, Grand Forks. Call 701-232-1010 for more information or to be a part of this church plant.